Cleaning Cloths & Rags, Paper Disposables, Car Seat covers & Floor Mats. CLEARANCE! Hurry up, see the latest product with huge discounts. Being an Importer, means HUGE discounts to you! Our Simple 3 tier Pricing Structure is tailored to your Buying Requirements. 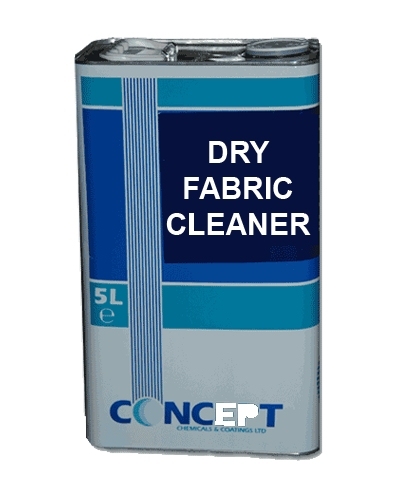 CleanSafe Import a range of Janitorial & Automotive Disposables including, Disposable Car Seat Covers, Floor Mats, Paper Disposables, Gloves, Cleaning Cloths, Hand Cleaners, Janitorial supplies and tools, PPE Supplies. We bring you the best Direct Discounts and lowest prices without sacrificing quality! Over 30 years in the industry providing quality products with a reliable and dependable service.